Are you looking for small movers Tampa who can help you with your upcoming move? Well, you don’t need to look any further because Big Boys Moving Company might have the word “Big” in our name, but we can manage moves of any size! Many of the big name moving companies prefer to spend their time on people with larger moving projects. People moving from four bedroom homes or people moving offices might be more profitable moves, but here at Big Boys Moving and Storage, we don’t discriminate. We know that as movers, it’s our job to help you to move no matter the size of your move. It isn’t just a sense of service that compels us to help our small move clients, though. Big Boys Moving and Storage is a family owned and operated business. We know the meaning of the word family and in an industry filled with huge corporations, we know what it feels like to be a smaller fish in a bigger pond. Where the big corporations may turn away the Florida studio apartment move clients, we don’t turn anyone away based on the size of their move. We’re happy to help you to move to your first studio apartment (and we’ll celebrate your newly found independence with you too!) and we’re happy to help you move into your first single-family home, it really doesn’t matter to us how big or small your move is, we just want to help you get there smoothly! Does that mean that our service is lesser quality because we are willing to help everyone move? It means that we value all business! 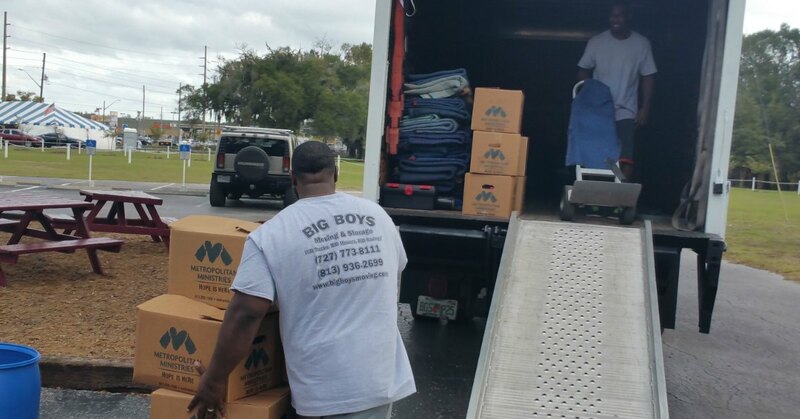 When you hire Big Boys Movers to help you with your upcoming Tampa move, you can expect the best quality service regardless of the size of your move. You will still have the opportunity to take advantage of our specials, you will still get our great low rates, you will still receive polite and professional service, and your personal possessions will still be handled with the greatest of care! If you have a move coming up soon and need help packing, loading, moving, or unpacking, just give us a call! 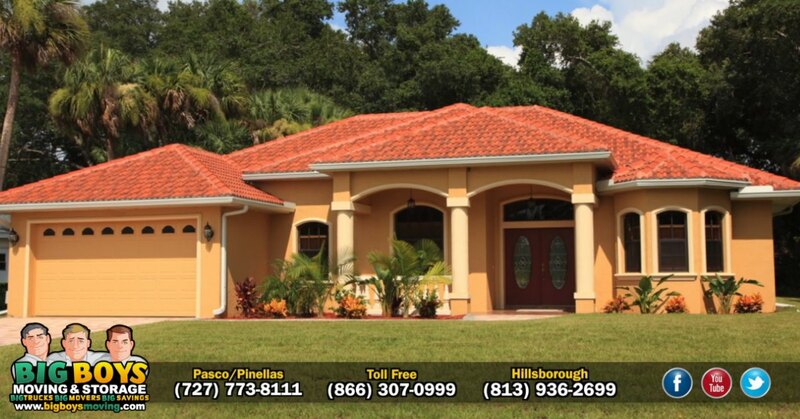 You can reach us at 813-936-2699 today!